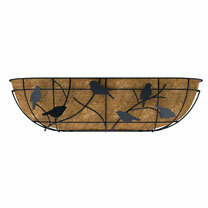 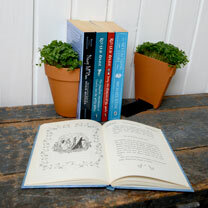 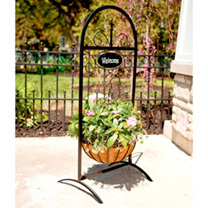 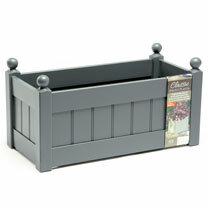 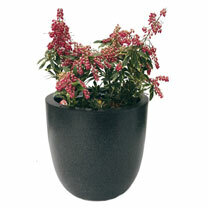 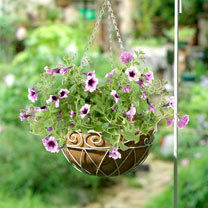 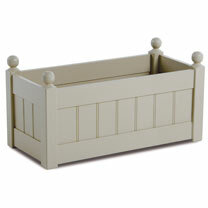 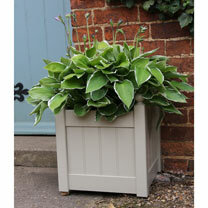 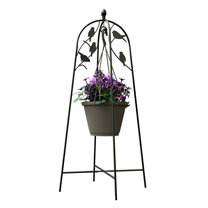 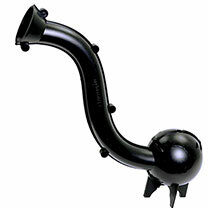 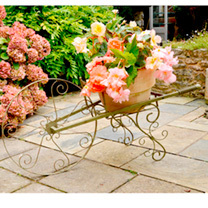 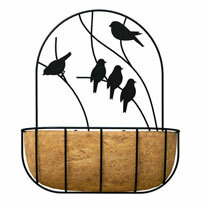 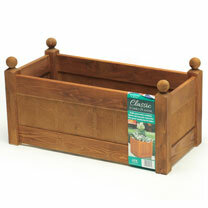 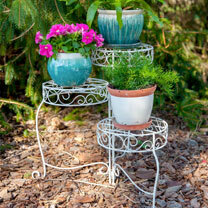 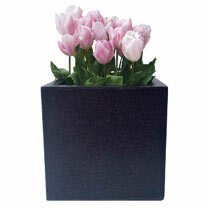 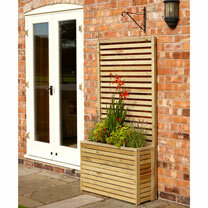 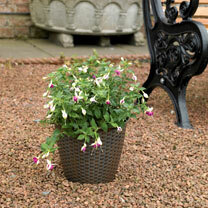 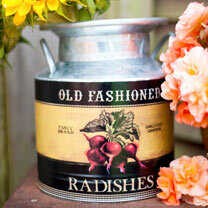 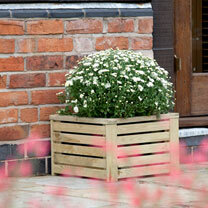 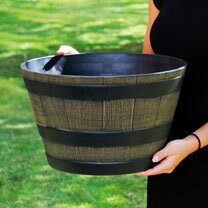 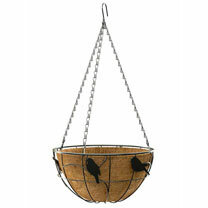 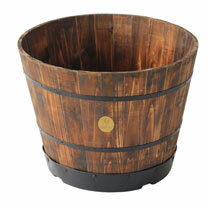 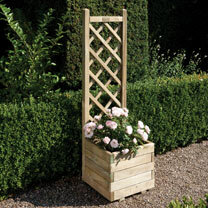 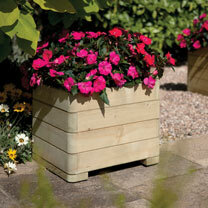 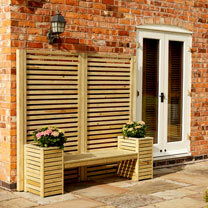 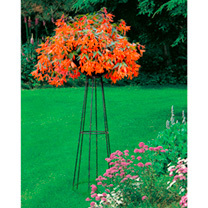 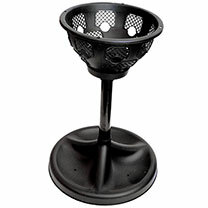 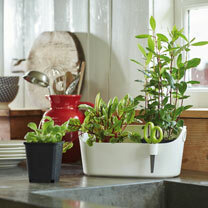 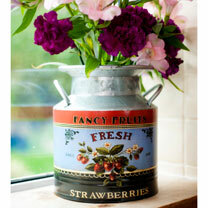 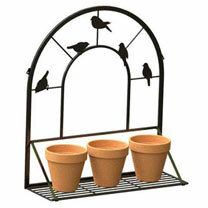 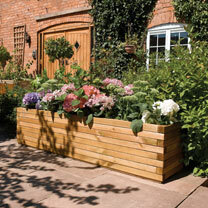 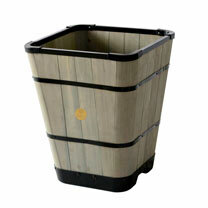 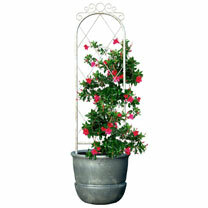 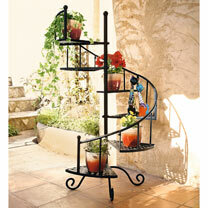 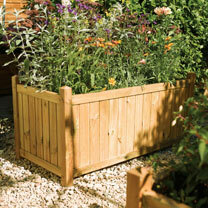 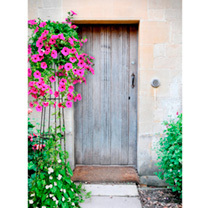 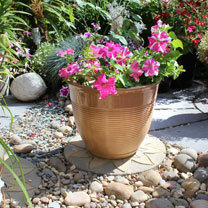 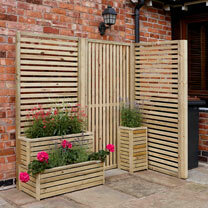 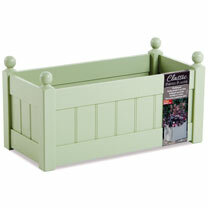 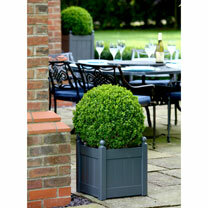 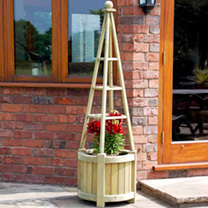 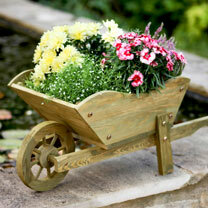 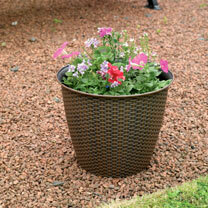 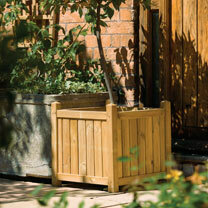 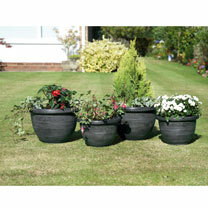 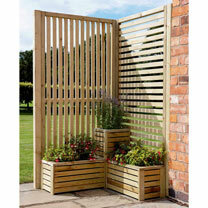 Your outdoor planters and plant pots are so important to achieving that beautiful garden. 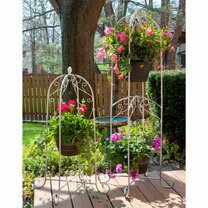 When your plants and flowers are looking fabulous, it’s all about showcasing them in a way that makes them look their best. 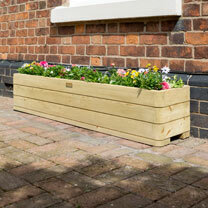 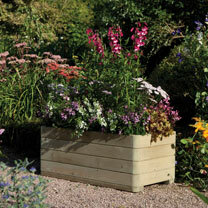 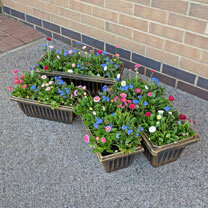 There’s nothing better than stepping into your garden to be met with a colourful display of your favourite flowers, and we have planters in every size and shape to make it easy. 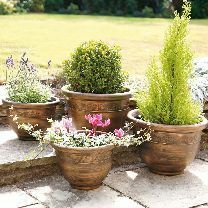 Our collection of garden planters includes imaginative, classic and reliable plant pots that make your outside space a showstopper. 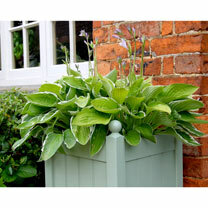 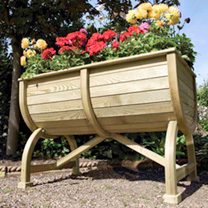 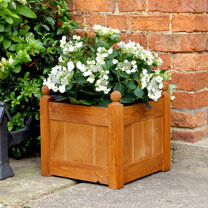 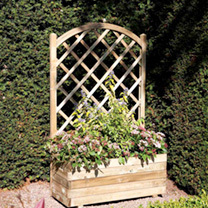 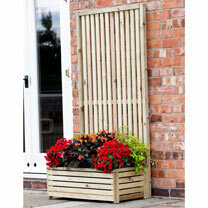 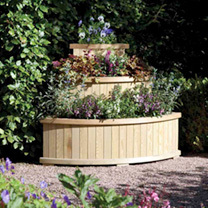 Whether you’re after large plant pots to fill with perennials, hanging baskets for your trailing plants or an ornamental plant stand…you’ll find an outdoor planter and container for every plant.